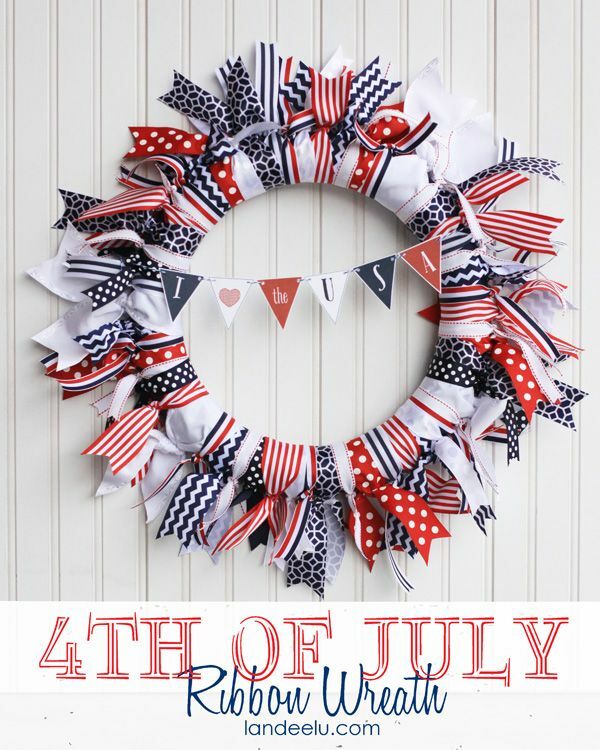 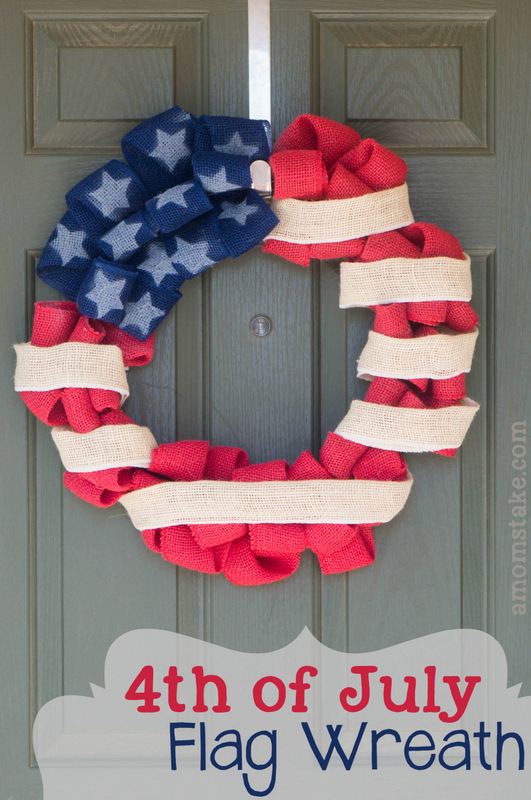 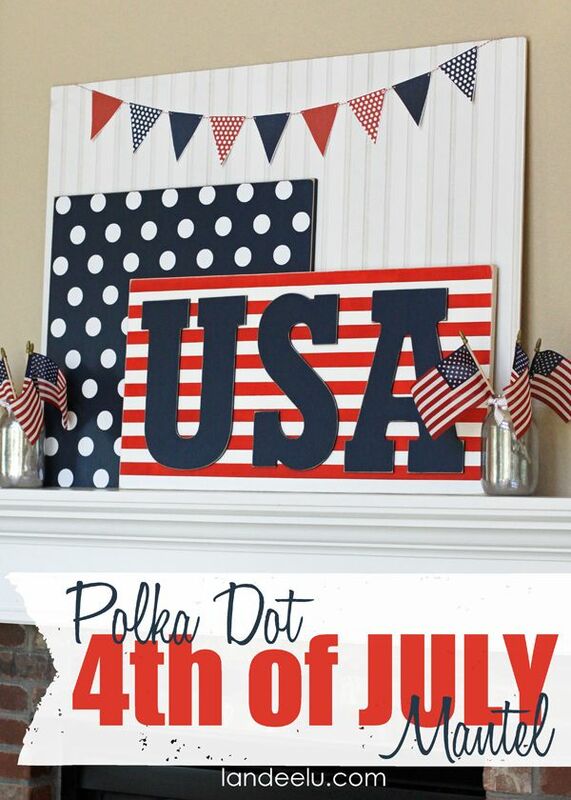 Get crafty this 4th with these fun DIY decorations festive ideas. 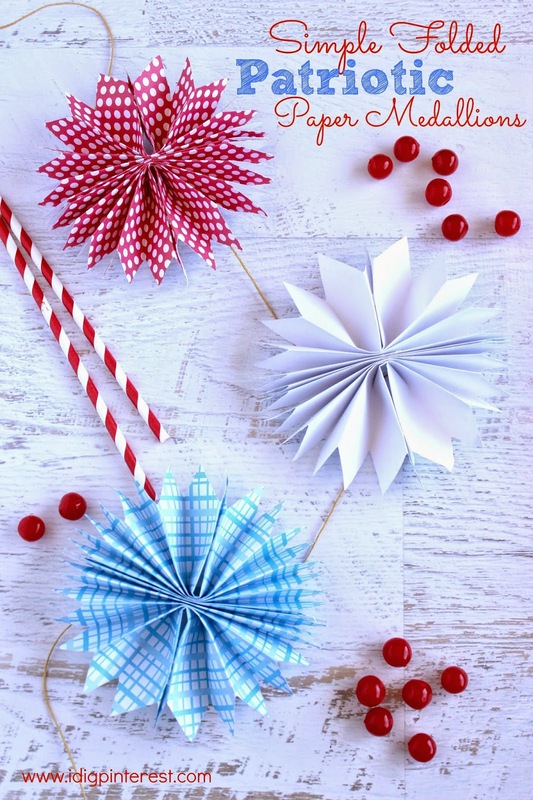 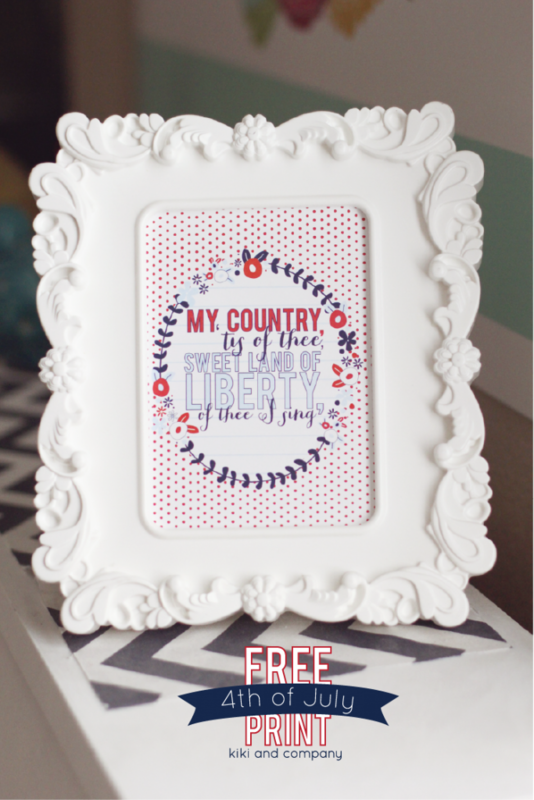 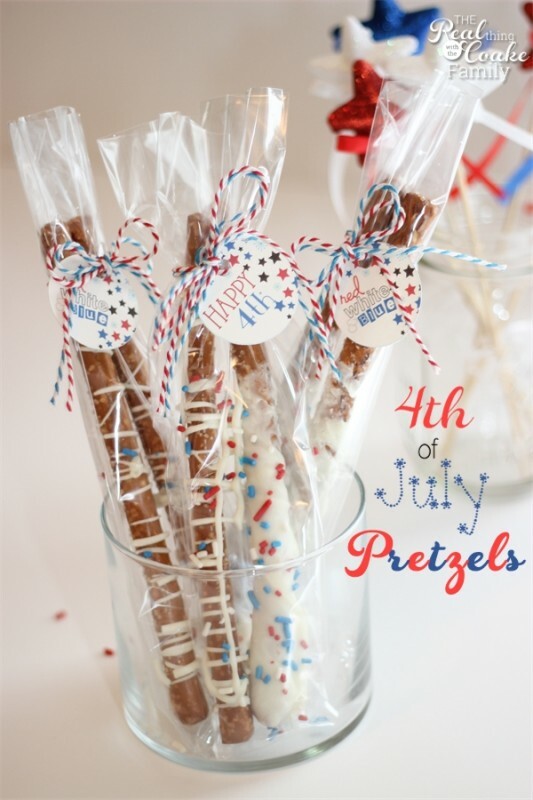 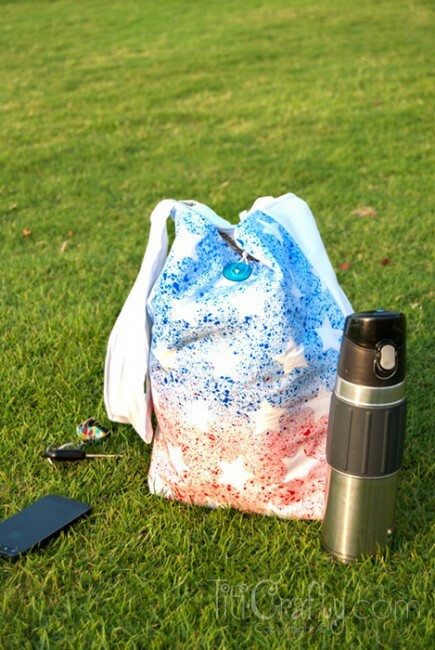 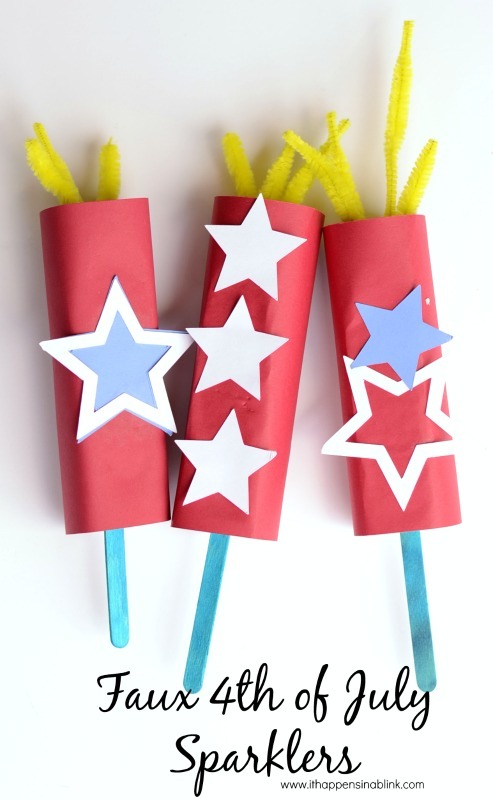 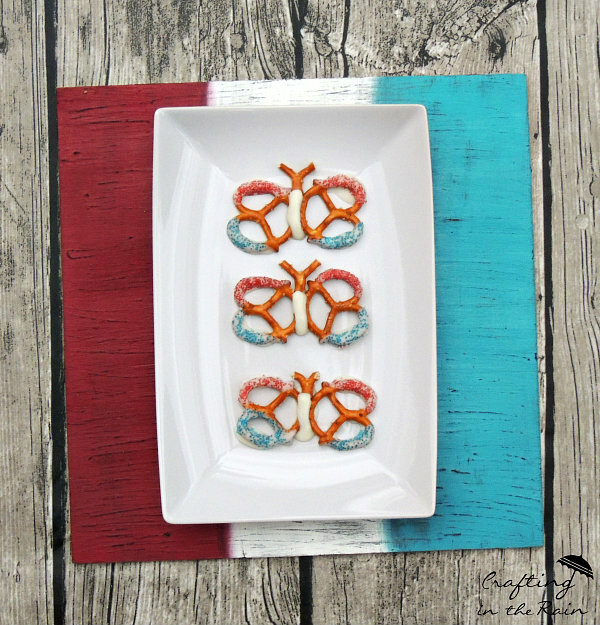 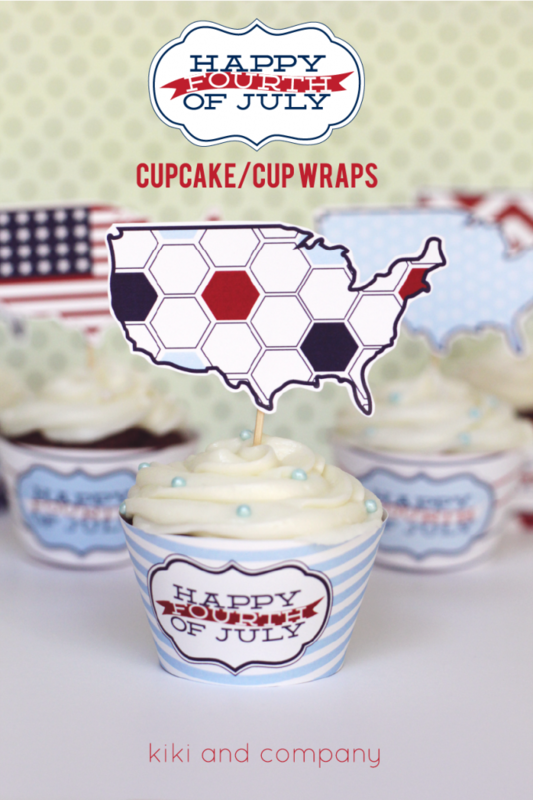 This patriotic 4th of July crafts will help you celebrate in style. 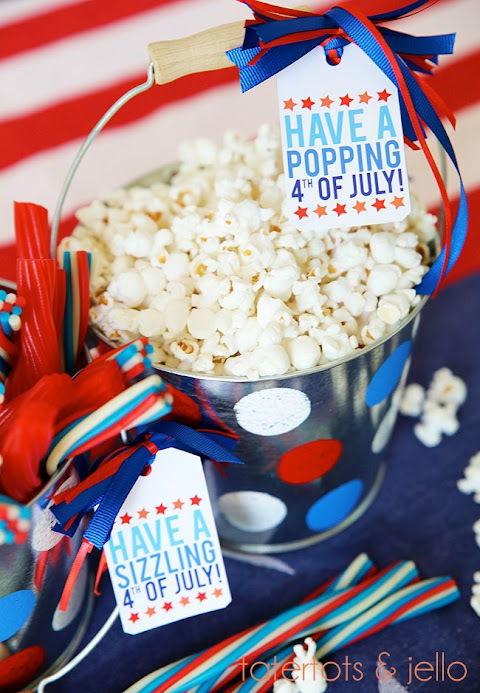 Check out these creative 4th of July decoration ideas that are easy to make and easy on the wallet. 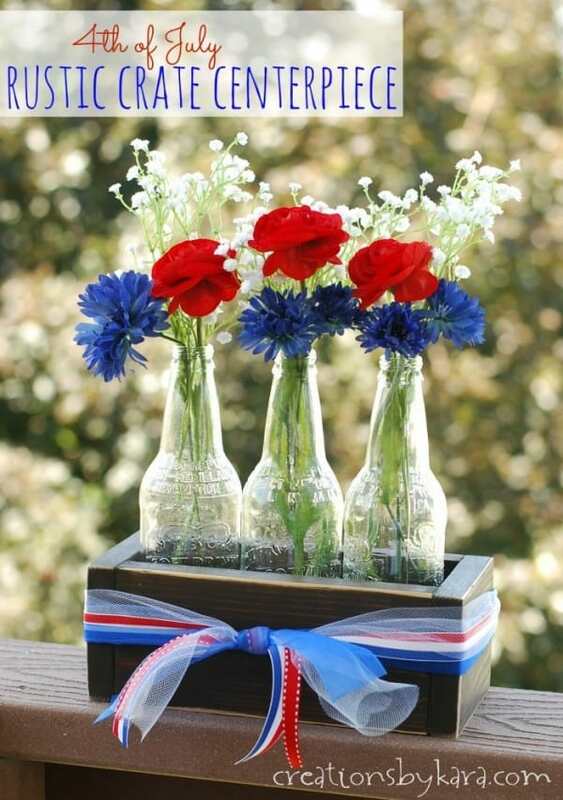 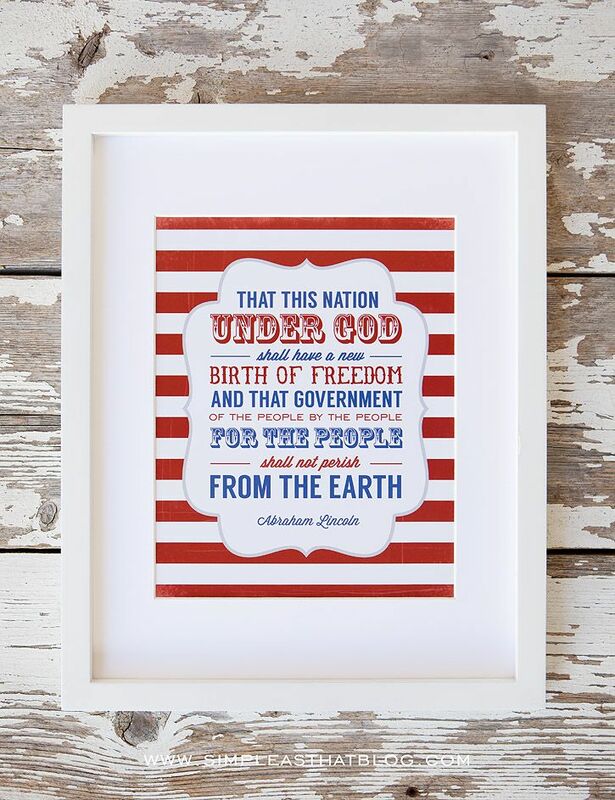 Decorate your mantel or your porch with these easy DIY patriotic decor ideas for the 4th of July. 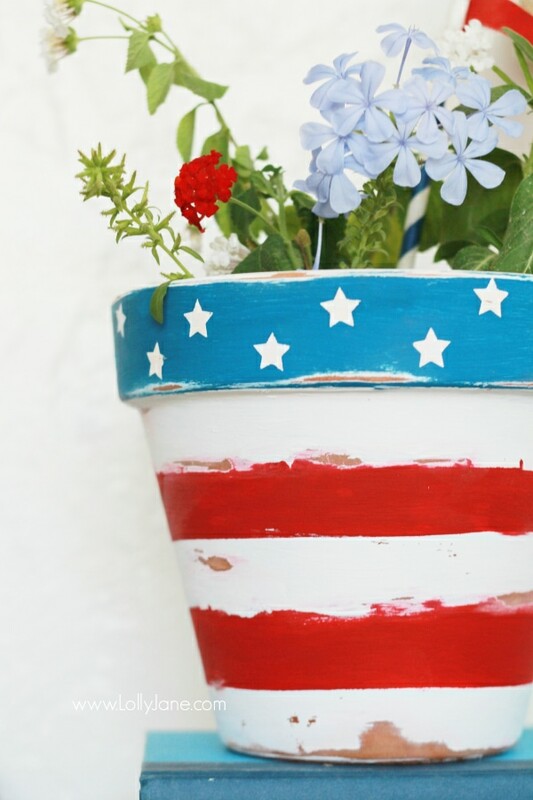 Deck out your home in red, white, and blue for the Fourth of July this year.